 Dr Nigel graduated from the University of Queensland in 1991 and worked in Victoria, England and Saudi Arabia before returning to SE Queensland. 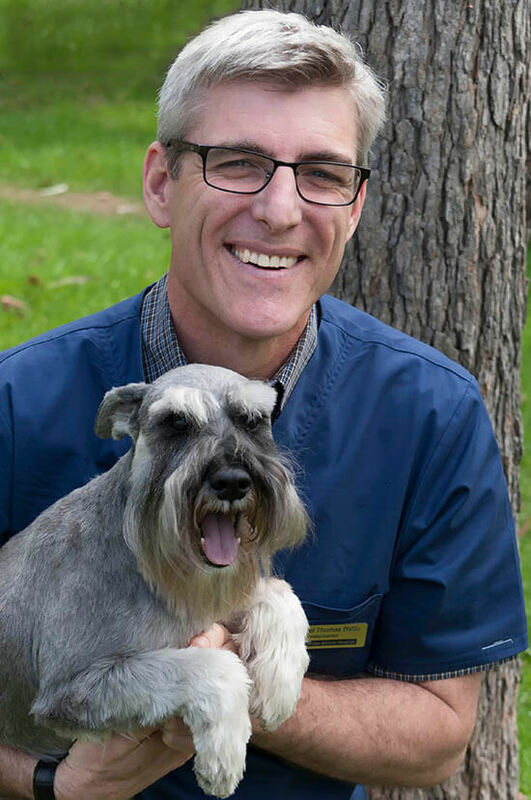 Dr Nigel has been working in the local area for over 14 years and purchased Browns Plains Vet Surgery in 2013. Last year was a big year because Dr Nigel was also President of the Queensland Division of the Australian Veterinary Association which was a great privilege. My real passion for veterinary science is helping clients celebrate the human-animal bond. I enjoy seeing clients with new puppies and kittens and continuing that relationship as the animals grow and mature.  Helping both the client and pet through the good times and the bad times and taking time to discuss treatment options that are best for both pet and person. It is never a dull job and is truly much more then a job. At home Dr Nigel has a lovely wife, 2 cheeky children, a sparky Miniature Schnauzer called Dougie, a sweet miniature dachshund puppy called Steve and 2 very patient cats. 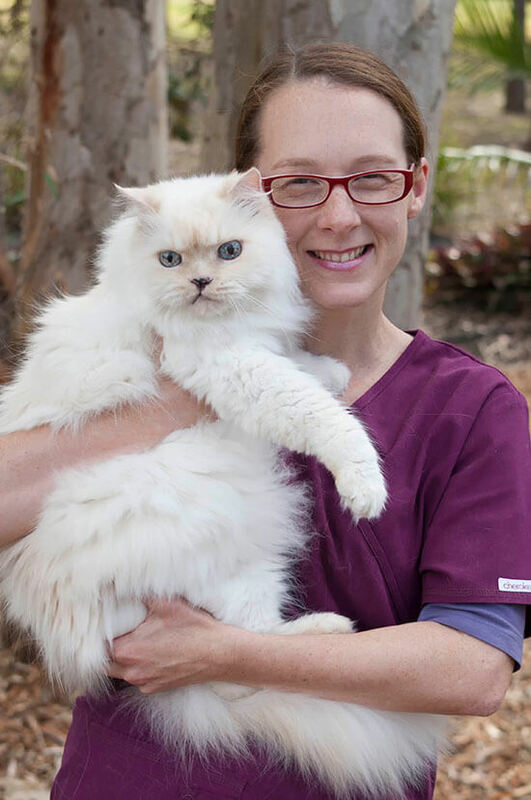 Since 2004, Nicole has been working as a Veterinarian at both Park Ridge Animal Hospital and Browns Plains Veterinary Surgery. 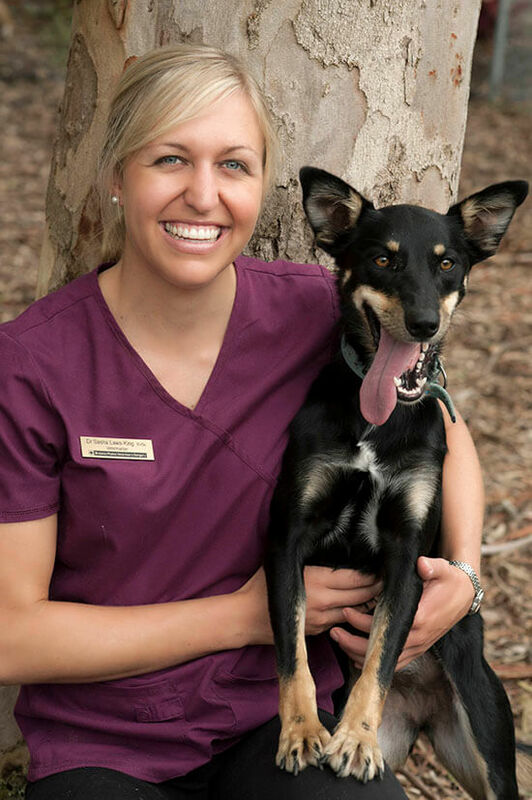 Sasha joined the Browns Plains Veterinary team in 2016 after working in mixed practice in Toowoomba. 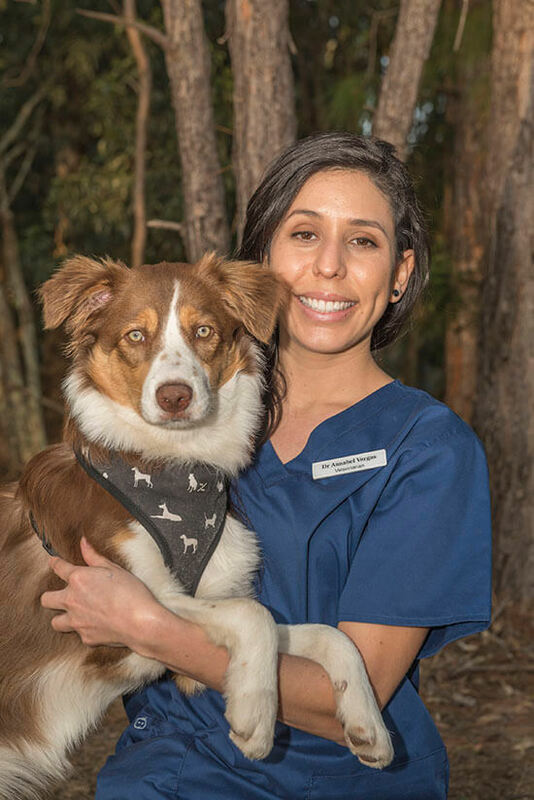 Sasha’s passion is small animal medicine and surgery but absolutely loves routine vaccinations, puppy and kitten vaccinations and being able to share the special bond that clients have with their pets. Outside of work Dr Sasha loves being in the outdoors and can be found training for triathlons or crossfit competitions, competing in endurance horse riding races or baking for her work mates. She has a zoo of animals ranging from her Jack Russells – Spot and Bernie, the working kelpie Sooty, the failed sheep protector Maremma – Snowball, an assortment of sheep, alpacas, a miniature goat called Curly, a range of birds and 2 cockatoos, a few chickens and of course the horses – her superstars Prince and Flash. Sasha prides herself on being up to date with recent veterinary innovations, surgical techniques and protocols and new veterinary medications which can improve the health of your pet.